revealing the capacity for compassion and love that exists within all living creatures. The Garnet, the symbol known to revitalize and boost energy, is just what our animal friends do for us. 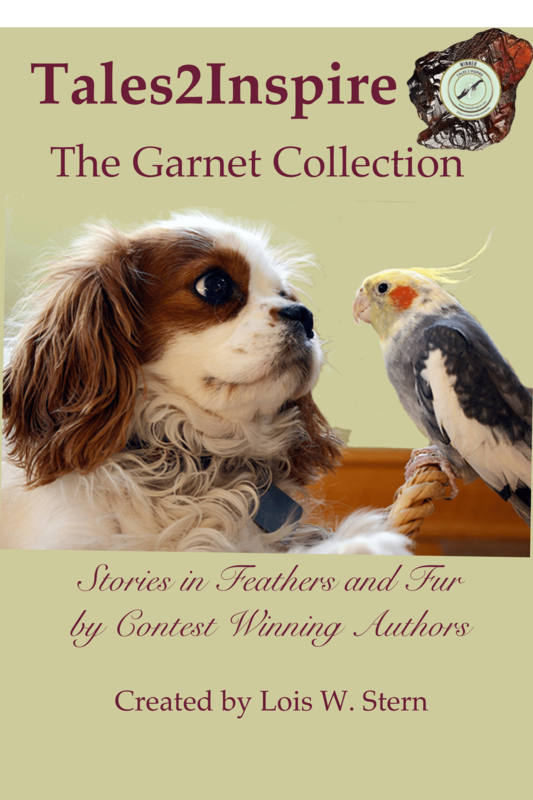 You will read some amazing stories of animals covered by feathers or fur. A service dog stands between his owner and a minibus, to protect her from the brunt of its impact. A white goose befriends a near blind lab, and begins taking him on daily walks, serving as his ‘guide dog’ as they circle the pond. In the words of Dr. Bernie Siegel, Animals are teachers and healers while we have much to learn. The award-winning stories in this collection share tales of some incredible animals and the burst of energy they give the humans who love them.